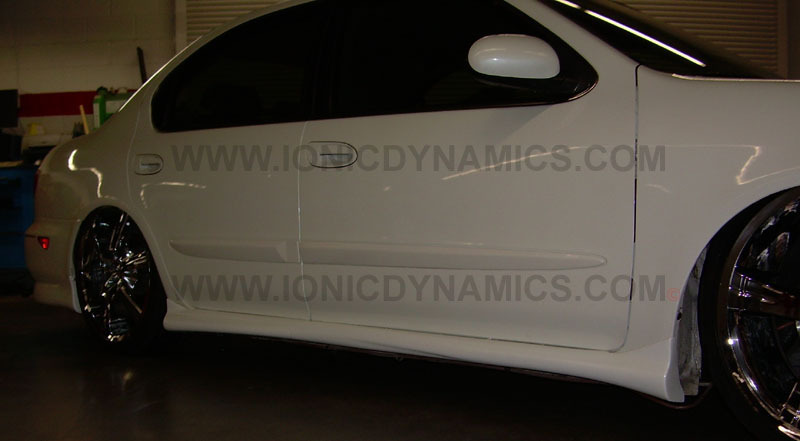 Made in house by Ionic Dynamics, this aero kit is crafted using "IonicFlex" flexible fiberglass. 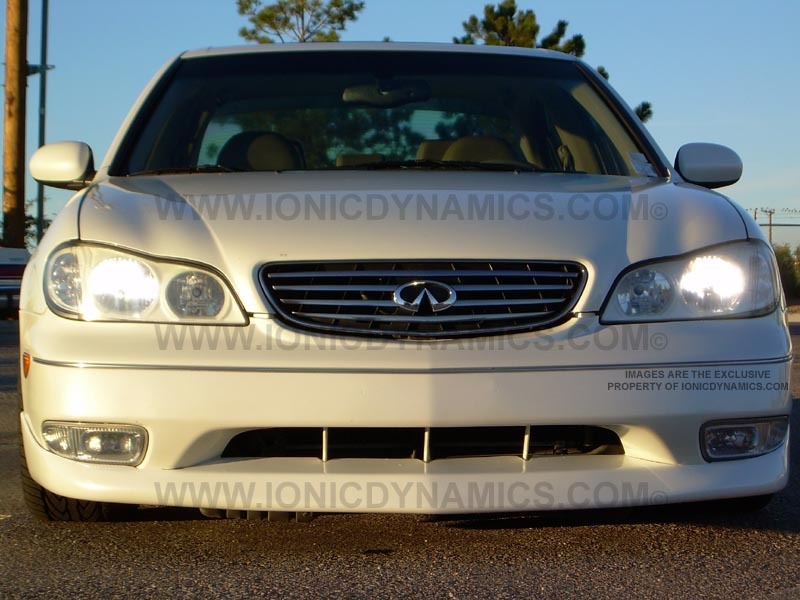 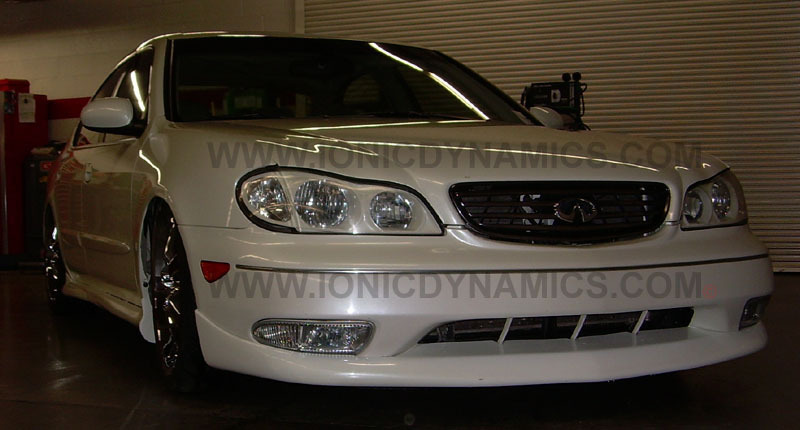 1.- Ionic Dynamics signature front lip unpainted. 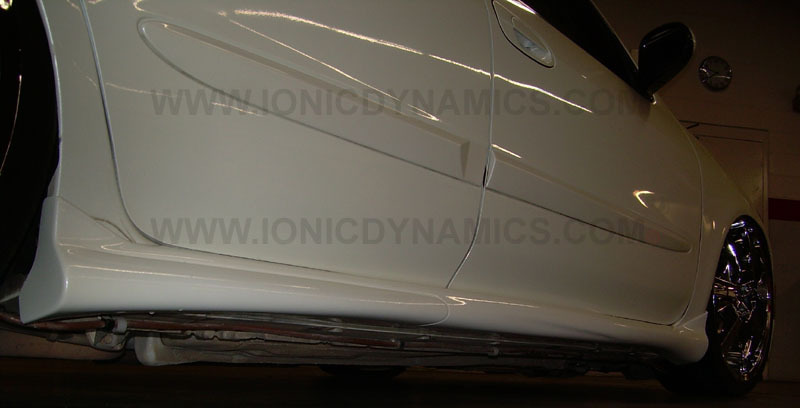 2.- Ionic Dynamics signature side skirts unpainted. 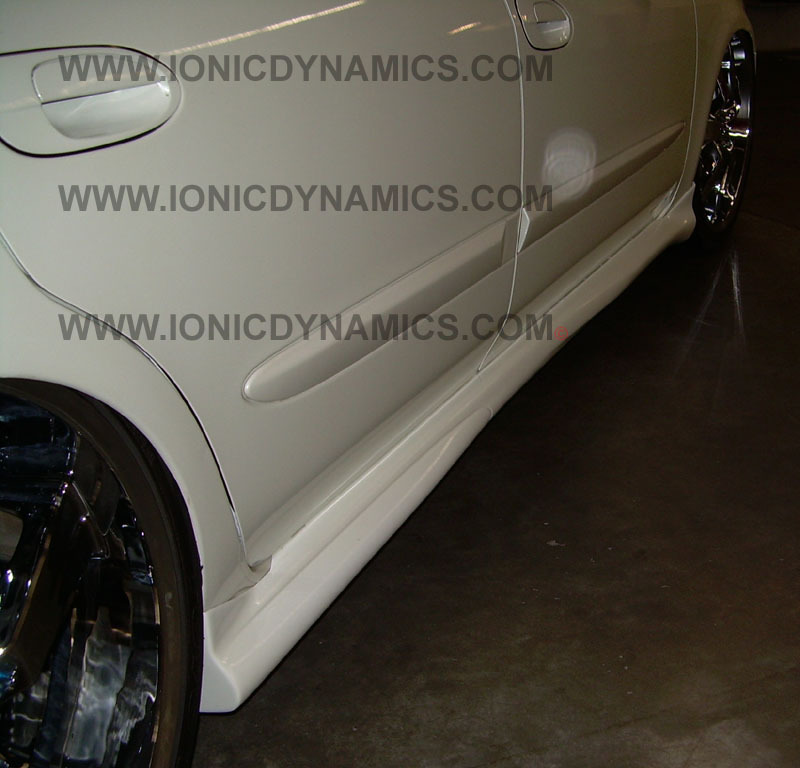 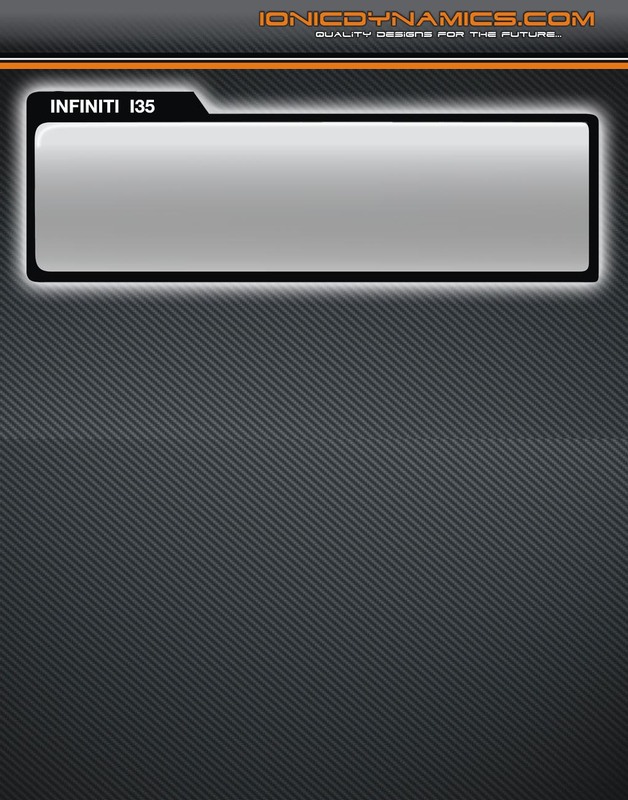 3.- Ionic Dynamics signature one piece rear valance unpainted. 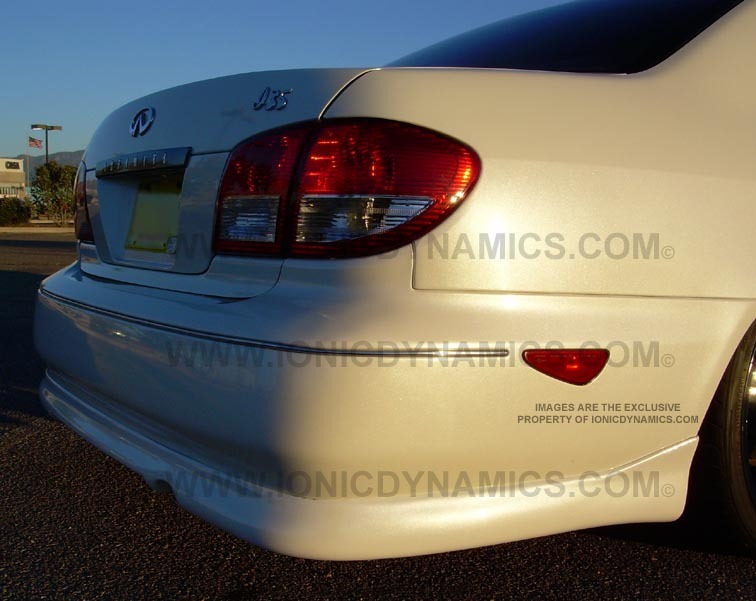 Installation instructions and the mounting hardware are not included. 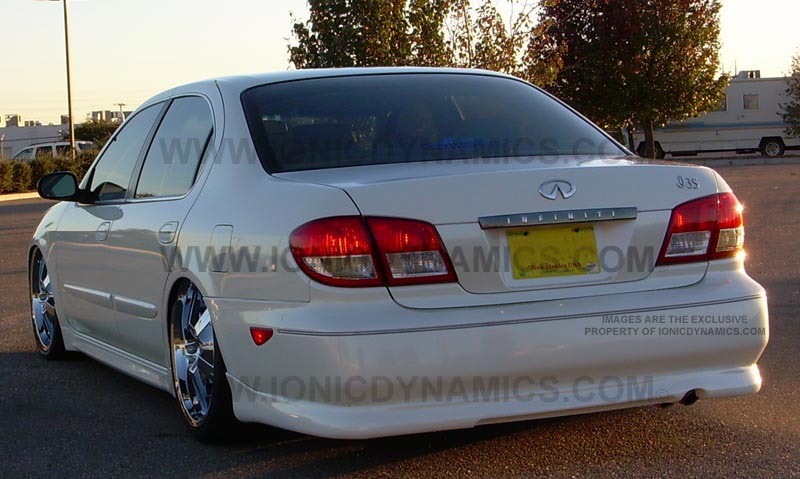 These kits are made to order and there will be a 10 to 20 business day wait for them to be molded out and be ready to ship.